Over the last four years we have welcomed a range of incredible speakers and showcased poets, artists and creatives working within the digital legacy and digital assets sectors. Dr Mayur Lakhani is working GP and chair of the National Council for Palliative Care (NCPC) / Dying Matters. Mayer is currently standing for Royal College of General Practitioners (RCGP) president. Mayer’s election manifesto can be viewed here. Dr Mark Taubert is a hospital consultant specializing in palliative medicine. In this role, he sees and treats people who have life-limiting conditions like cancer, lung diseases and neurodegenerative conditions, to name just some examples. He and his teams in Cardiff provide symptom control and emotional support services to those who need it most in the last years of their lives. This inevitably means that he talks about death and dying a lot, and has found that people have the most fascinating views and stories on this topic. Perhaps contrary to what might be expected, patients and their relatives hardly ever find these discussions depressing or dreary, but rather find it reassuring to be able to ask sometimes very open questions about this important part of life. Mark is Clinical Director for palliative care services at Velindre NHS Trust in Cardiff and is also a non-executive director for DeadSocial. Ian the deputy chair of the Law Society’s Wills and Equity Committee which promotes improvements in the law and procedure relating to wills, probate, trusts and charities and to development initiatives in those areas. 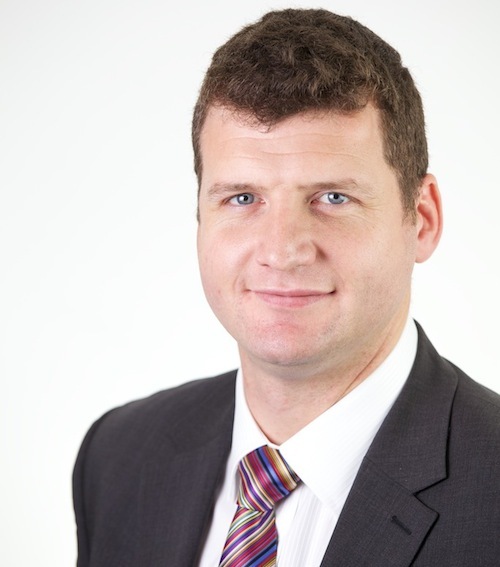 Ian is also a member of the Technical Advisory Committee of the Law Society’s Wills & Inheritance Quality Scheme (WIQS) which provides a quality standard for wills, probate and estate administration practices in England & Wales. Ian has contributed a number of chapters to the forthcoming Law Society Publication “the Probate Practitioners Handbook” 7th Edition as well as writing and lecturing on key issues relating to wills and probate for the legal profession. Ian is a partner in Higgs & Sons a leading Black Country law firm. 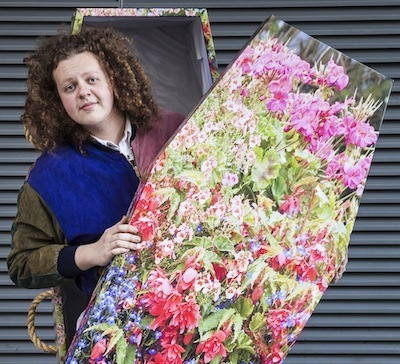 Jack Rooke is a comedian, performer and campaigner from Watford. He hosts the award-winning stand-up poetry night Bang Said The Gun and The Guardian Literary Institute at Camp Bestival. After being featured on BBC Radio 1’s ‘Guide To Happiness’ documentary, he is now Radio 1’s resident on-air expert in bereavement, and is a resident artist of The Roundhouse and Soho Theatre’s Comedy Lab. He has written for The Independent, Cosmopolitan and Channel 4, and is the Deputy Editor of culture/lifestyle magazine The CALMzine, which raises awareness of male suicide prevention charity CALM. 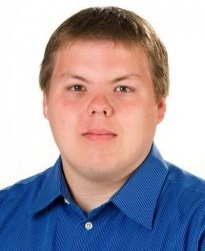 Evan Carroll is a technologist, author and speaker from Raleigh, NC, USA. He is co-founder of The Digital Beyond, a blog and think tank devoted to digital afterlife and legacy issues. Evan is the author of the book, Your Digital Afterlife: When Facebook, Flickr and Twitter Are Your Estate, What’s Your Legacy? (New Riders Press, 2011). Evan has appeared in numerous media outlets including The New York Times, The Wall Street Journal, NPR’s Fresh Air, CNN, PBS NewsHour, Popular Science, Fox News, CNN and The Atlantic. Evan holds MS and BS degrees from UNC-Chapel Hill’s School of Information and Library Science. 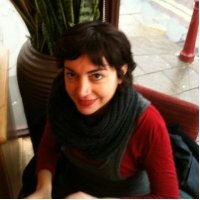 Dr Korina Giaxoglou is Senior Lecturer in English Language & Communication at Kingston University London where she leads the MA by Research Programme in Linguistics as well as undergraduate modules on sociolinguistics, language & emotion, discourse & social media, and workplace communication. Her research interests lie at the interface of sociolinguistics and linguistic anthropology with a special focus on narrative and affect in traditional and contemporary practices of mourning. Her PhD thesis (King’s College London, 2008) proposed a framework for the analysis of Maniat-Greek laments as ethnopoetic narratives. Her current research focuses on sharing practices of death and mourning on social media. She is a member of the British Association for Applied Linguistics (Special Interest Groups: Language & New Media, Health and science communication: applied linguistics perspectives), the American Anthropological Association, the Modern Greek Studies Association and the International Death Online Research Network. Andréia Martins has a Bachelor Degree in Social Communication with emphasis on Journalism (2009), and a Masters in Anthropology (2013) from the Federal University of Paraíba, Brazil. She has been awarded a Graduate School Scholarship to be able to do her PhD at the University of Bath, started in September 2014. Her research is about the Virtual Wakes, a subject she has presented on conferences throughout Europe and Latin America during her Masters. 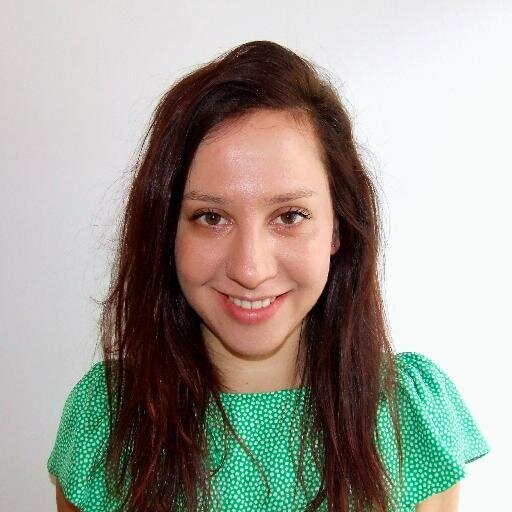 Andréia has also worked as a reporter for a news website (2013-14) and as a communication advisor for a Human Rights NGO (2009-14), both in the city of João Pessoa, Brazil. 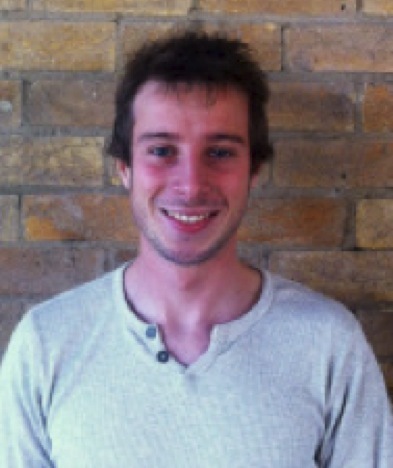 Olly Clabburn is a Graduate Teaching Assistant/PhD Student in the Faculty of Health and Social Care at Edge Hill University. Since graduating in 2012 from Lancaster University with a BSc (Hons) Psychology in Education, he has worked closely with various young carers’ support groups and assisted in establishing New Zealand’s first young carers’ network. 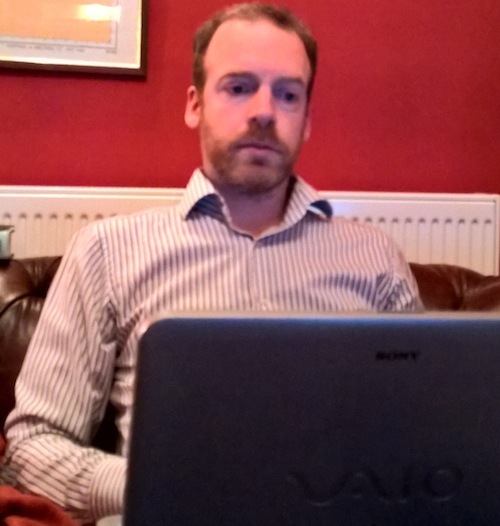 He also has a background in researching the implications of young people caring for a parent with MND and their subsequent bereavement. Jayne Galinsky is a doctoral researcher at the Cancer Care Research Centre, within the School of Health Sciences at the University of Stirling. She has a background in Psychology, with a focus on children and young people. Prior to her PhD, Jayne was involved in research at the Institute of Child Health and worked at Richard House Children’s Hospice. She is interested in qualitative methodologies and finding out more about children’s experiences of living with life threatening conditions. 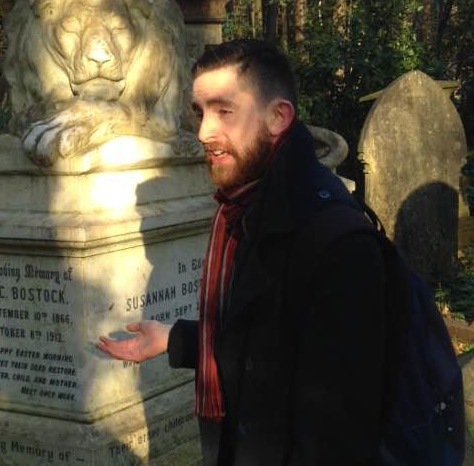 Sheldon K. Goodman is a cemetery enthusiast and co-founder of www.cemeteryclub.co.uk. Passionate about exploring these ‘libraries of the dead’, Sheldon blogs and performs tours of these amazing places of the departed, focussing on long forgotten lives and achievements. He has undertaken tours for Tower Hamlets, Abney Park and Brompton Cemeteries. He is also a qualified City of Westminster Guide. Gary Rycroft (Joseph A. Jones, Dying Matters Chairman), Jane Harris Edmonds (Filmmaker, a bereaved parent, Member of Dying Matters/ NCPC People in Partnership Group, Good Grief) and Peter Billingham (Death Goes Digital).